Utilising Hardy's revolutionary SINTRIX 440 technology, the blanks are ultra-light in hand allowing an incredibly sensitive line feel coupled with the raw power and strength you'd expect from a SINTRIX blank. 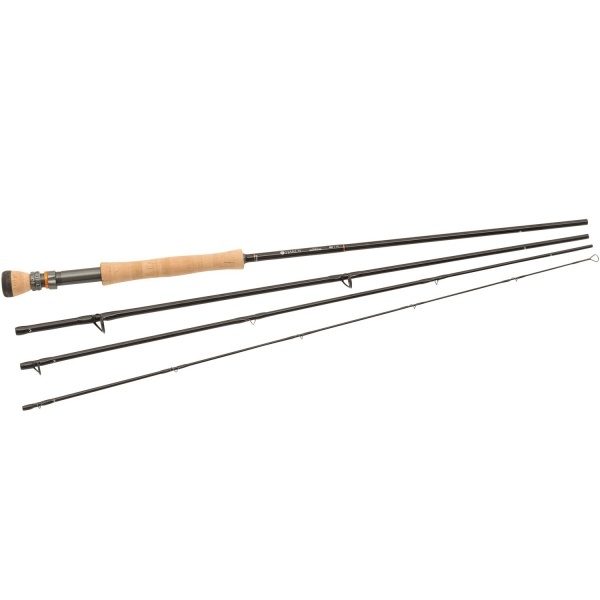 With a four-piece construction and fast-action blank design the HBX gives you the backbone you need when fighting large stubborn fish yet still retains its grace on the cast. With a stealth black finish and hand-written serial number on the blanks, the gorgeous appearance of the rod adds to the premium feel and experience that is the HBX. The handle is constructed out of premium FLOR-grade shive cork, expertly hand-turned on the lathe to ensure a delicately smooth finish and perfectly shaped grip each time. Specifically placed hardwood and alloy spacers protects the rod from damage and further adds to the overall build and rigidity. 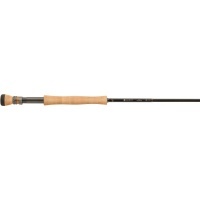 The rod features high-end a Fuji titanium stripper guide and REC black pearl recoil guides completing the top-performance quality expected of hardy. 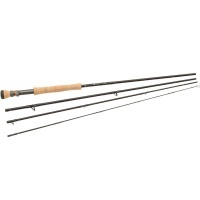 The Hardy HBX Fly Rod is available in various models that you can choose from using our drop down menu. It comes supplied in soft cloth bag and a premium black aluminium powder-coated rod tube complete with engraved end caps.